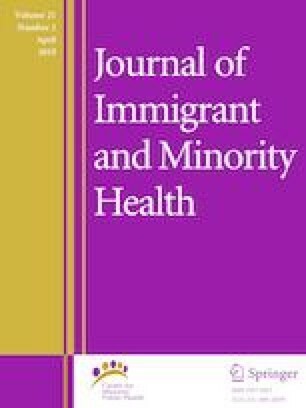 Barriers to genetic counseling services (GCS) utilization for Spanish-speaking patients (SSP) may include language barriers and limited availability of bilingual genetic counselors (GCs). The sample included GCs who: (1) practice cancer genetic counseling, (2) report a cancer practice setting, and (3) have a US mailing address. We assessed: (1) number of Spanish-speaking GCs, (2) estimated proportion of Hispanic patients, and (3) approaches used to counsel SSP. Of respondents (n = 229), 10% (n = 23) spoke Spanish. A higher proportion of GCs practicing in states with ≥ 25% Hispanics reported speaking Spanish compared to those in states with lower Hispanic populations (p = 0.02). While there was a significantly higher percentage of Spanish-speaking GCs in states with larger Hispanic populations, the absolute number was low and unlikely to meet the needs of patients. There is need to increase availability of GCS for SSPs and to understand the impact of services on patient health outcomes. This work was supported by the Breast Cancer Spore CA 116201 and in part by the Survey Methods Core Facility at the H. Lee Moffitt Cancer Center & Research Institute; a National Cancer Institute designated Comprehensive Cancer Center (P30-CA76292). Author Vadaparampil has a research grant from Myriad Genetics Laboratories. Authors Augusto, Lindor, and Couch declare no conflicts of interest.